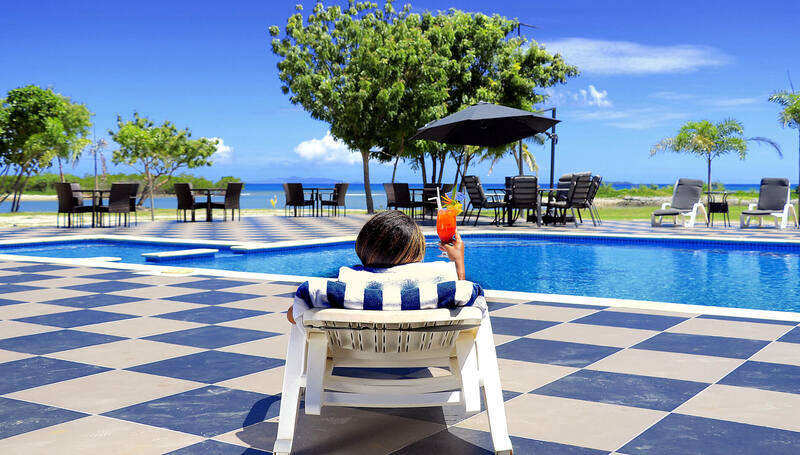 There will likely be moments when you feel compelled to see and do more than the light adventures enjoyed on the surf and turf of our private resort. 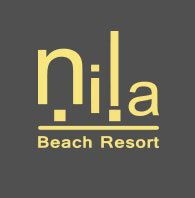 At Nila Beach Resort, you can expect the best of both worlds; it’s isolation without separation. Guests can enjoy the benefits of staying on the mainland whilst appreciating the remote feel that Nila offers. No matter what your escapade preference, from soft to ‘full-on’, there are dozens of world-class entertainment options to take advantage of from our centralized location. 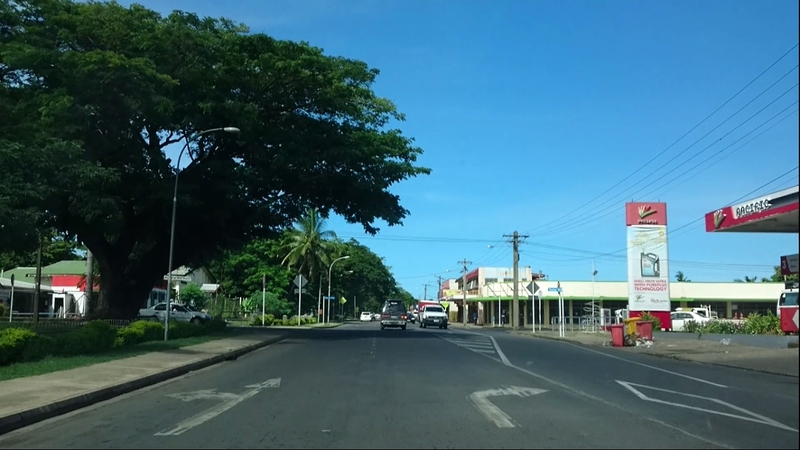 Visit Lautoka City and Nadi Town for shopping and entertainment options. 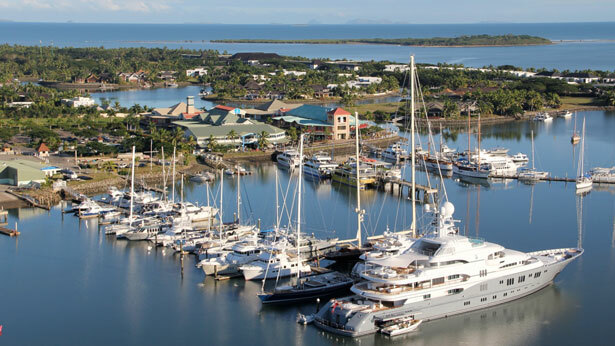 Explore the renowned Port Denarau and go on a resort/island-hopping exploit. 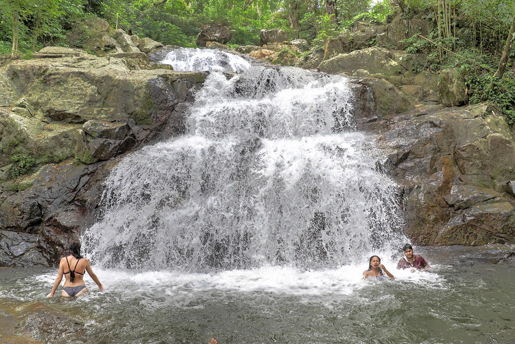 Listen close and you will hear the sirens call out from the islands on the horizon or the call of the Jungle Trek from nearby Sabeto that ends up at a spectacular waterfall. 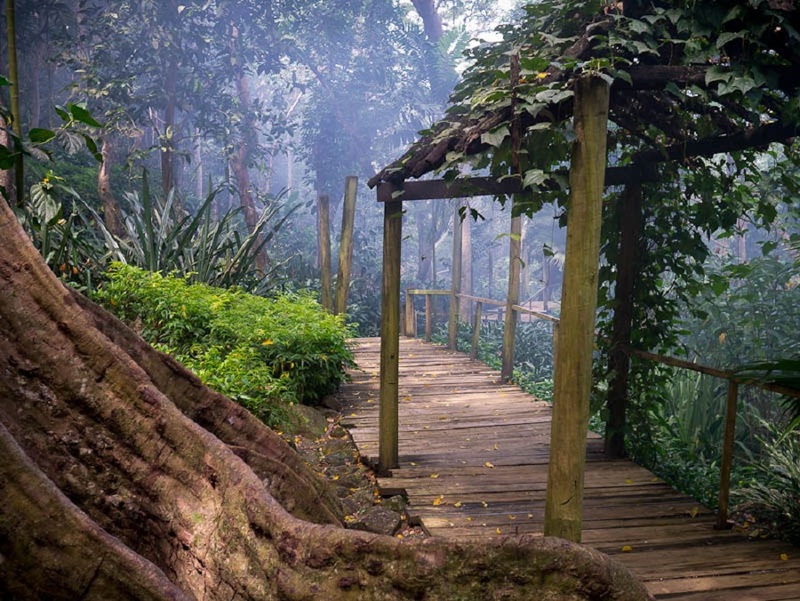 Perhaps you will choose to visit the Garden of the Sleeping Giant and be awed by the thousands of varieties of orchids and other floral delights… or you may desire to slip into the natural revitalising spas at the Sabeto Hot Springs and Mud Pool. 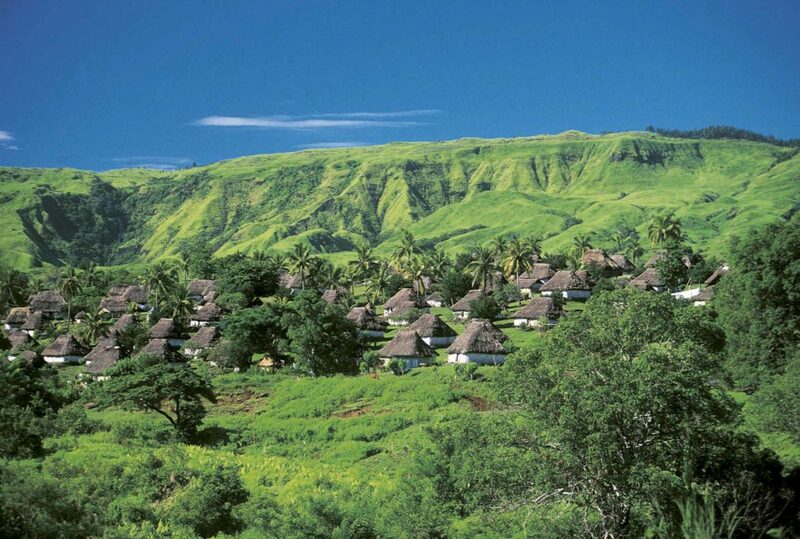 The depth of Fiji’s many alluring charms knows no boundaries.